Do you want to know all free to air channels list? Here you can see all the FTA channel list with their frequency. 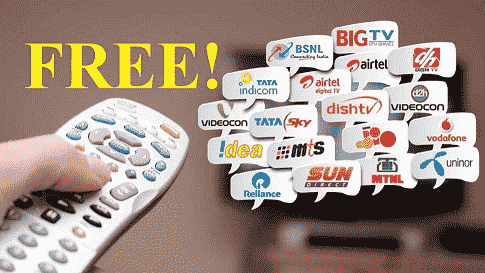 As per the TRAI rules you can choose 100 free channels at the price of Rs. 130 (plus GST Tax). You can also add more free channels if you need them. Adding extra free channels would cost Rs. 25 for a slab of 20 channels. You can also check individual TV Channels price (including tax) list and all TV Channels packs price (excluding tax) list. These all are the free channels available for you to choose. Choose 100 or more channels wisely as per your need. If you have further doubts then please ask us below.